Looking for some Estonia travel ideas? Here’s a short description of the country for you. And if you scroll down you will find the tours to Estonia. 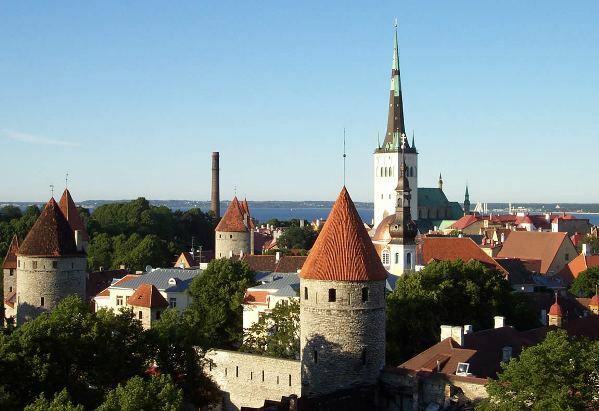 Estonia will be your first Baltic experience if you enter The Baltics from the North. The northern and western part of Estonia is surrounded by the Baltic Sea, its Gulf of Finland and Gulf of Riga. Estonia‘s neighbours – Russia and Latvia – lie to the east and south of Estonia. The country itself is covered by green forests and has over 1500 islands scattered around the coast. 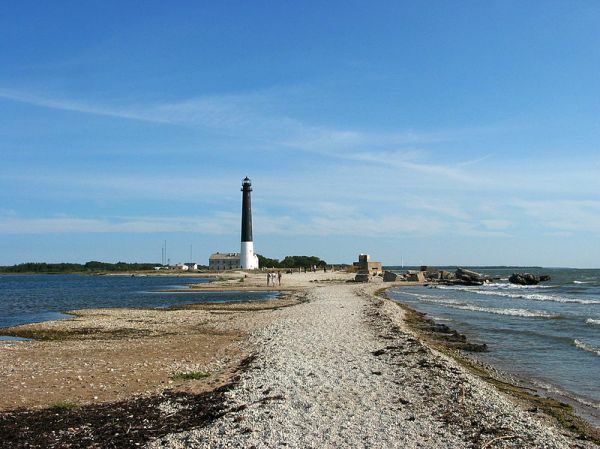 Both the largest island Saaremaa and the small uninhabited islands are loved by millions of migrating birds. Due to their location and isolation the islands have also retained their uniqueness and old traditions. No wonder the cultural space and traditions of Kihnu island, as well as the Estonian Song Festival, is UNESCO-listed as a Masterpiece of the Oral and Intangible Heritage of Humanity. TRAVELLING IN ESTONIA. Estonian landscape and culture has been highly influenced by Swedes, Germans and Russians - the country has been occupied by them for centuries. 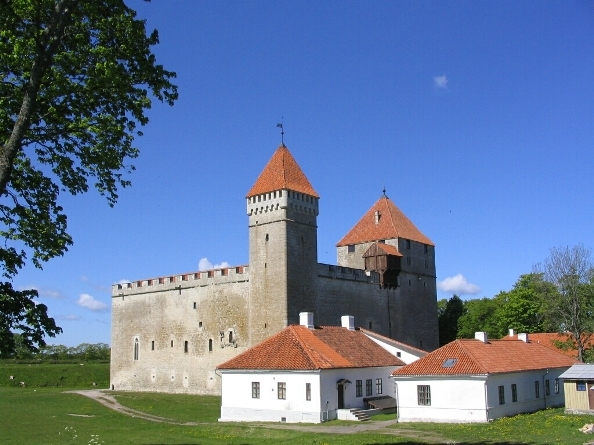 Living under the rule of Scandinavian kings, Russian empire and Teutonic knights has left Estonia with unique historic landmarks. 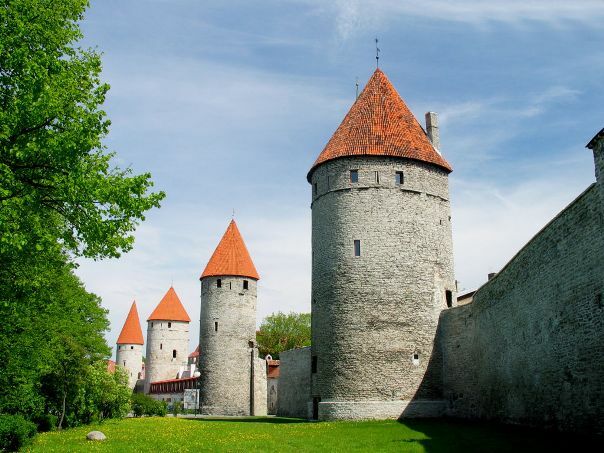 And although capital Tallinn is a place to go for a well preserved medieval Old Town experience, you will find medieval castles – restored or in ruins - all around the country. 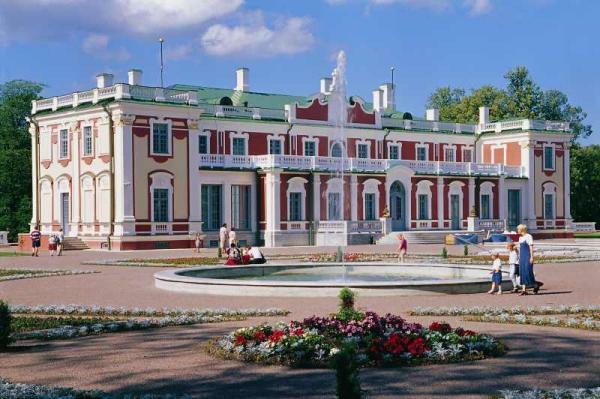 As well as manor houses, most of which have evident German and Russian influence in their architecture and have been converted to high-class hotels by now. 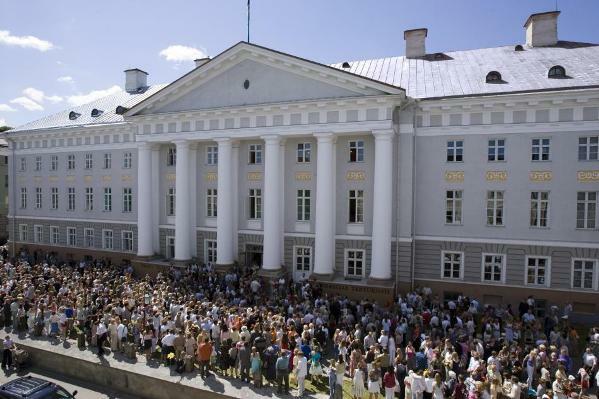 And you can always go to the city of Tartu if you are looking for Swedish marks in the country – Tartu university was founded by a King of Sweden during the Golden Sweden age in Estonia. Or just visit towns and villages in western Estonia and the coastal islands – they have many Swedish-like names since they all were settlements of the so-called Estonian-Swedes. Estonia is easy to reach by plane from all over Europe and the rest of the world. Being this small it is very convenient for travelling to different places within the country and to its neighbours. And there are no traffic jams in Estonia! 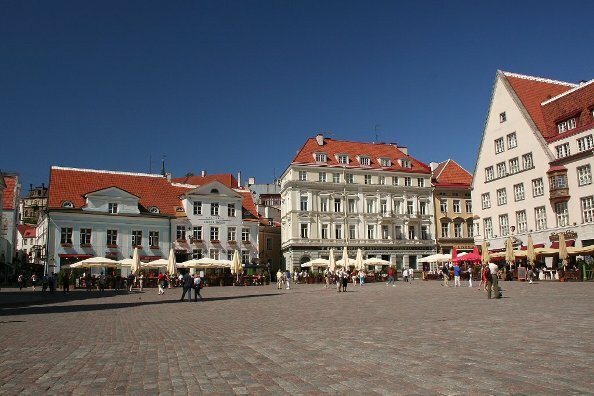 Scroll down to find the tours to Estonia!